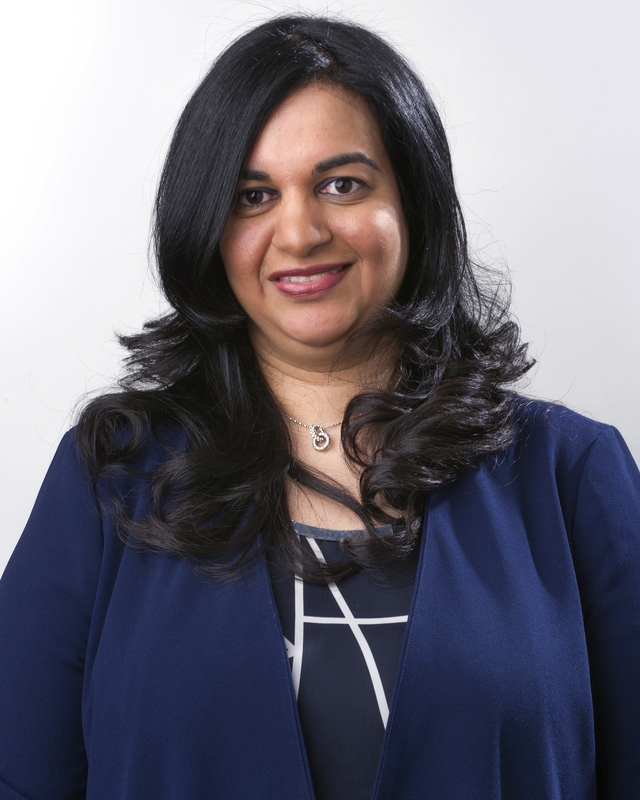 Bushra A. Malik is a shareholder practicing in Butzel Long's Bloomfield Hills Office. She is a graduate of the University of Michigan Law School (J.D., 1998) and Michigan State University's James Madison College (B.A. in International Relations with High Honors, 1996 and an additional major in Japanese and Certificate of Asian Studies). Ms. Malik is listed in the The Best Lawyers in America (Immigration Law) and was named one of DBusiness magazine’s Top Lawyers in the field of immigration law. Ms. Malik practices in the area of immigration law, focusing her practice on the representation of multinational and domestic clients' inbound and global migration needs. Ms. Malik's experience includes Employment based (Extraordinary Ability, Outstanding Researcher, Multinational Manager, and PERMs) and Family based Permanent Residence Petitions Non-Immigrant Petitions (H-1B/Specialty Occupation, J-1/ Exchange Visitor, L-1/Intracompany Transfers, O-1/Extraordinary Ability, TN/ NAFTA); Employer Compliance (I-9 Audits and H-1B Public Access File Audits); J-1 waivers; Compliance under the Western Hemisphere Travel Initiate (WHTI); U.S. Passports; complex naturalization matters; and currency seizures. Ms. Malik has extensive experience in securing work and residence permits for numerous countries around the globe, including: China, India, Canada, Japan, Australia, the United Kingdom, Germany, Russia, Malaysia, Hungary, Poland, Italy, and Belgium. Ms. Malik also routinely represents clients at U.S. Ports of Entry, the United States Citizenship and Immigration Services District Office, U.S. Embassies and Consulates abroad, as well as various Foreign Embassies and Consulates. Prior to joining Butzel Long, Ms. Malik was a Vice Consul for the United States Foreign Service, Department of State in Seoul, South Korea. She also worked with the Executive Office of Immigration Review at the Chicago Immigration Court and had externships with the United Nations High Commissioner for Refugees in New Delhi, India, and the legacy Immigration and Naturalization Service, Office of the General Counsel in Washington, DC. Ms. Malik is a member of the State Bar of Michigan, the American Immigration Lawyers Association (AILA), the American Bar Association, the South Asian Bar Association, the Michigan Muslim Bar Association, and the Japanese Business Society of Detroit. Ms. Malik is currently serving as a member of the Steering Committee of AILA’s Global Migration Section as well as a member of the AILA Department of State National Liaison Committee. Ms. Malik also currently serves on the Executive Committee for the Michigan Chapter of AILA as the Treasurer, and previously served on the Executive Committee for the Michigan Chapter of AILA as the Secretary. Ms Malik previously served on the AILA Customs and Border Protection National Liaison Committee; Program Chair of the 2015 AILA Global Immigration Forum; Program Vice Chair of the 2014 AILA Global Immigration Forum; Program Senior Vice Chair of the 2013 AILA Global Immigration Forum; and presented at the 2014, 2013, and 2012 AILA Global Immigration Forums and 2015 Rome District Chapter AILA Conference in Rome. She also previously served as the Chair of the United States Citizenship and Immigration Service Liaison Committee for the Michigan Chapter of AILA. Ms. Malik speaks Hindi, Japanese and Urdu. University of Michigan Law School 1998, J.D.